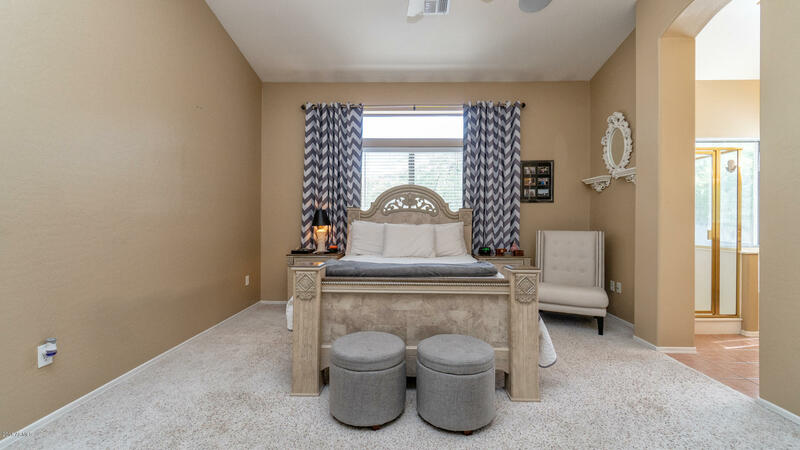 Priced to sell and ready to move right on in! 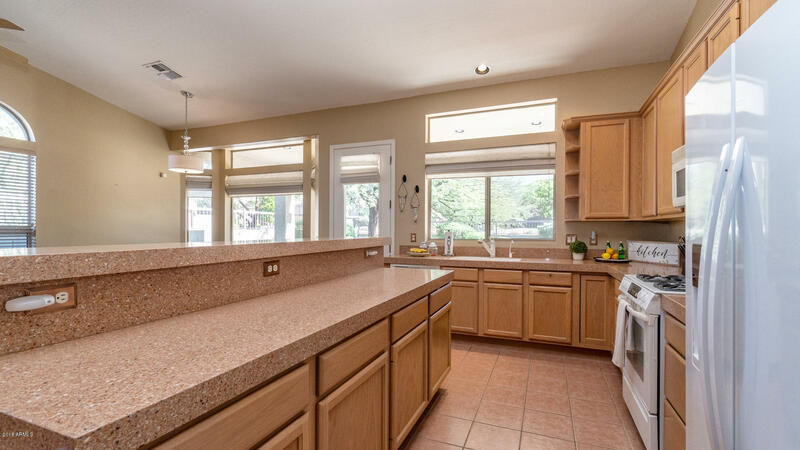 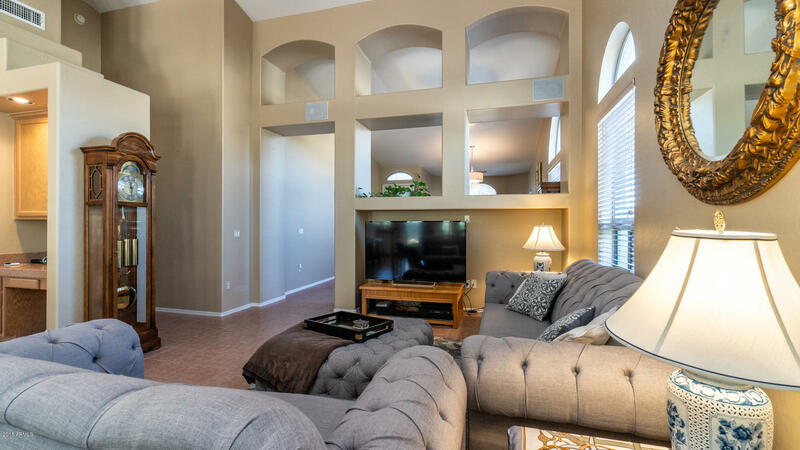 This spacious floor plan offers versatility for family & friends. 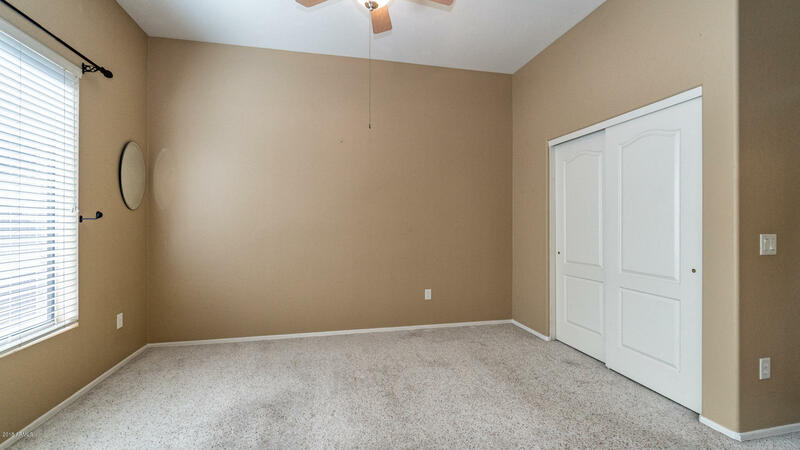 This is a true 4 bedroom with the second and third bedrooms open enough to provide a suite option. 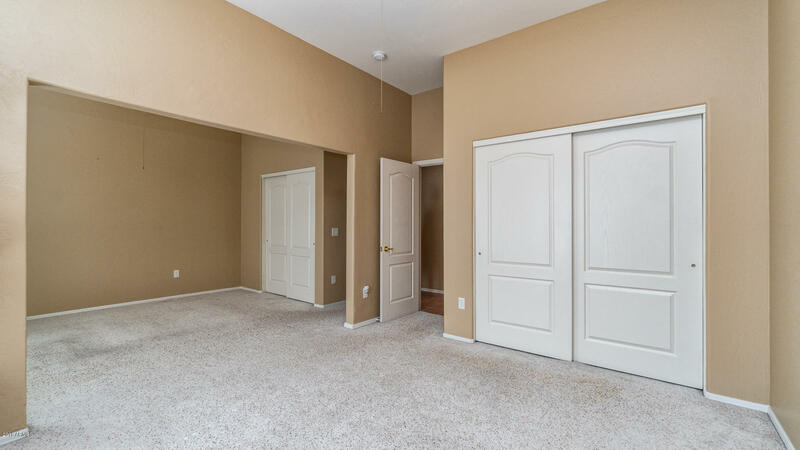 It can easily be converted back to completely separate rooms by adding a single wall in between. 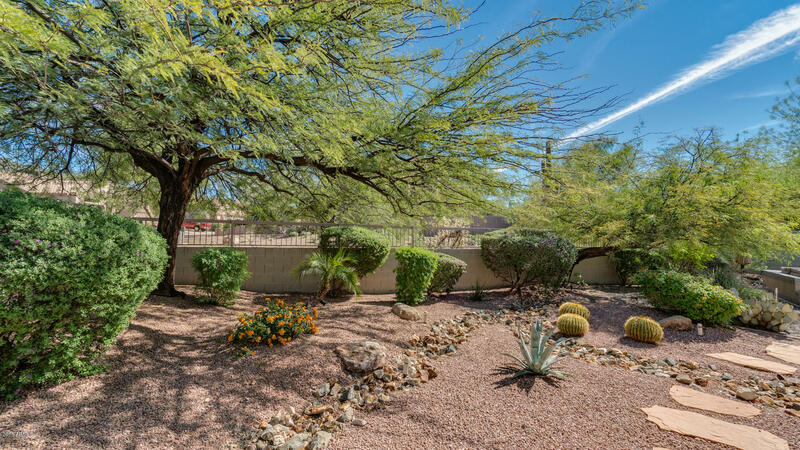 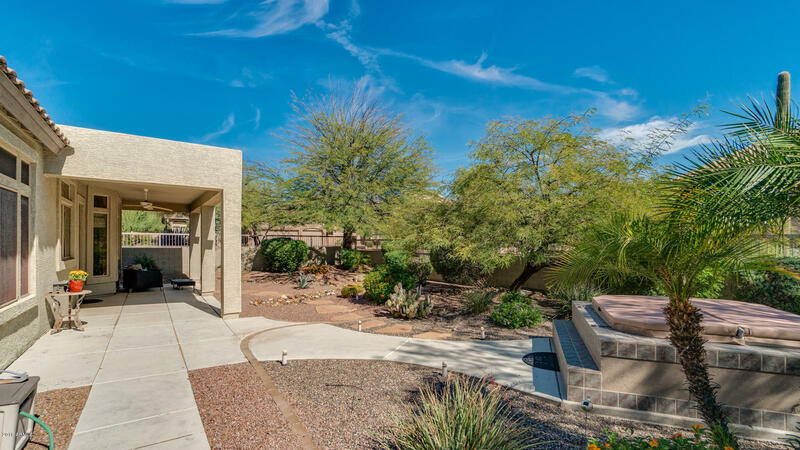 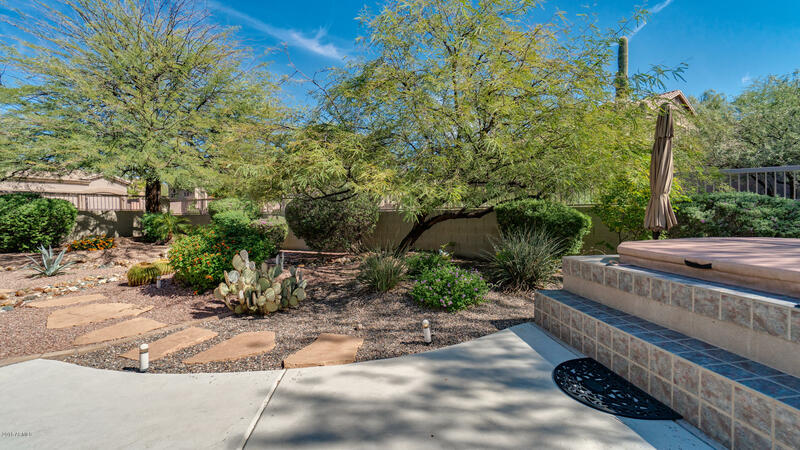 This corner lot offers desert views, a private spa and plenty of space to entertain or enjoy the Arizona sun. 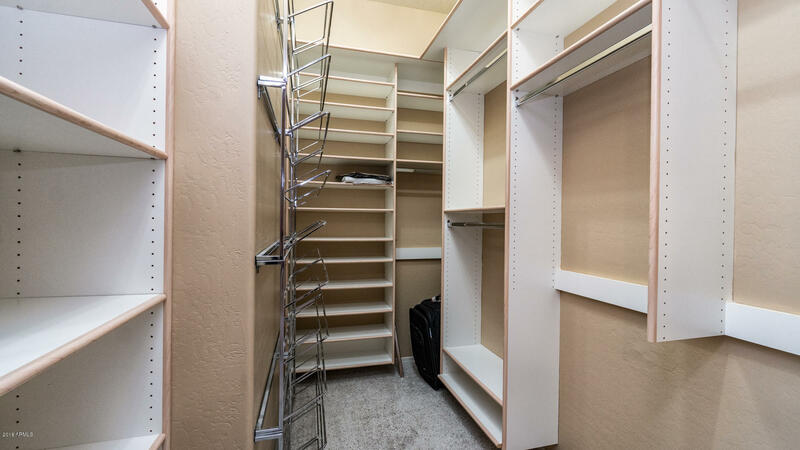 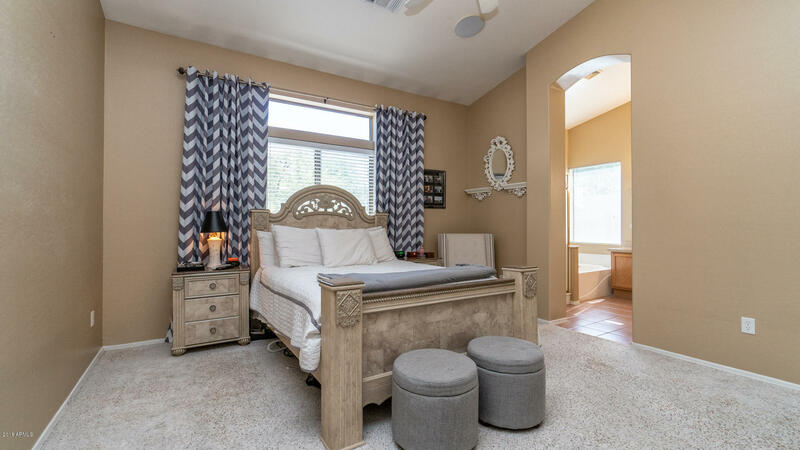 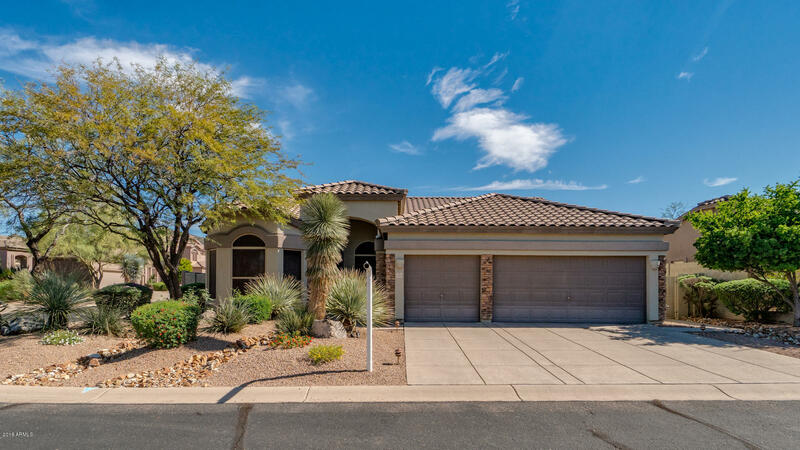 Check out the three car garage and ample storage making this home complete. 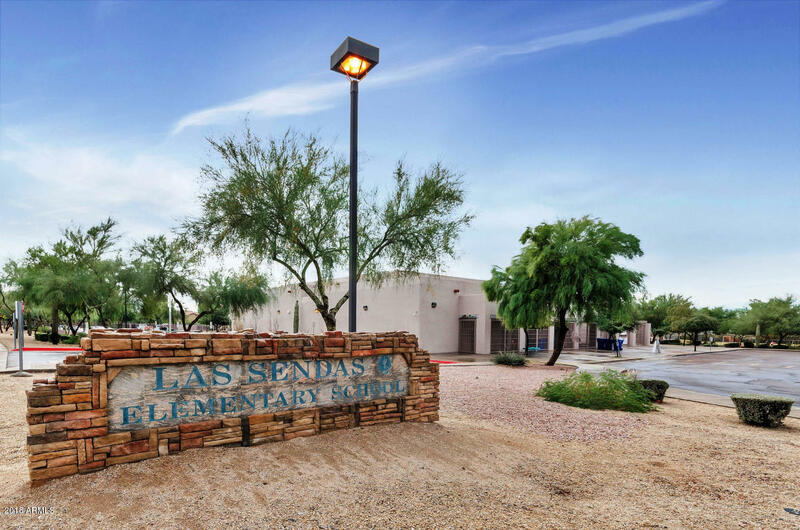 Located in the Las Sendas Community if the desert uplands in north east Mesa. 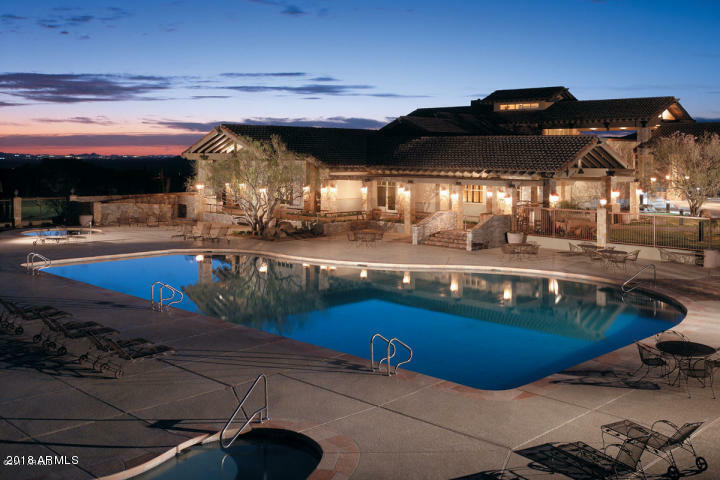 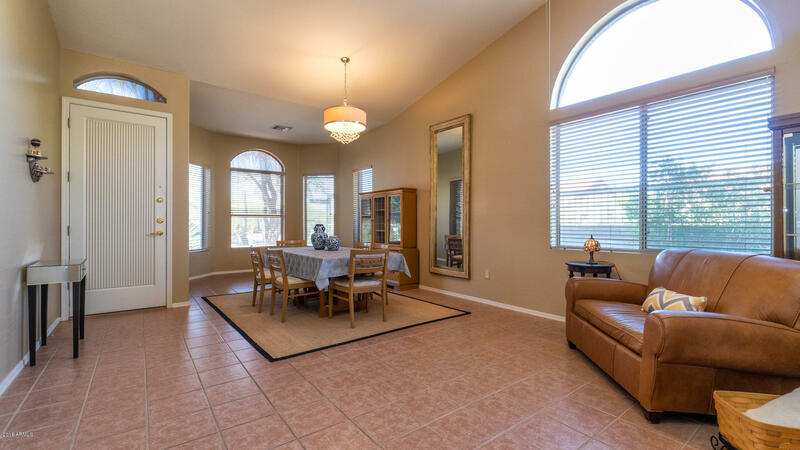 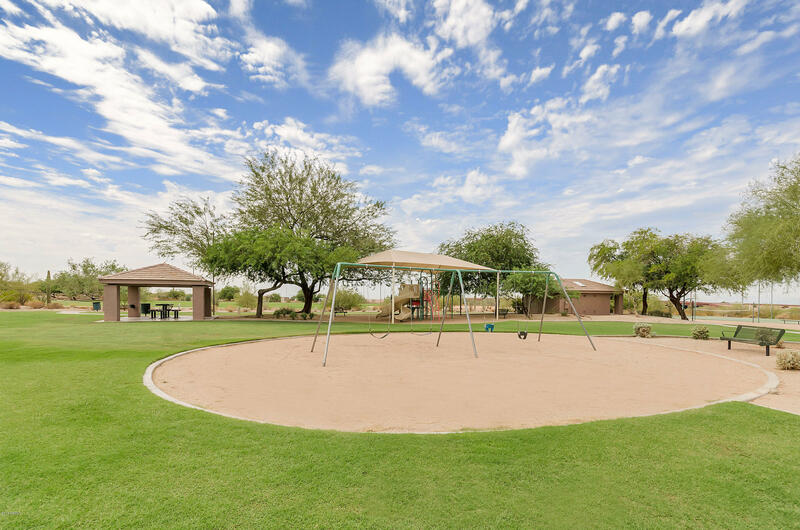 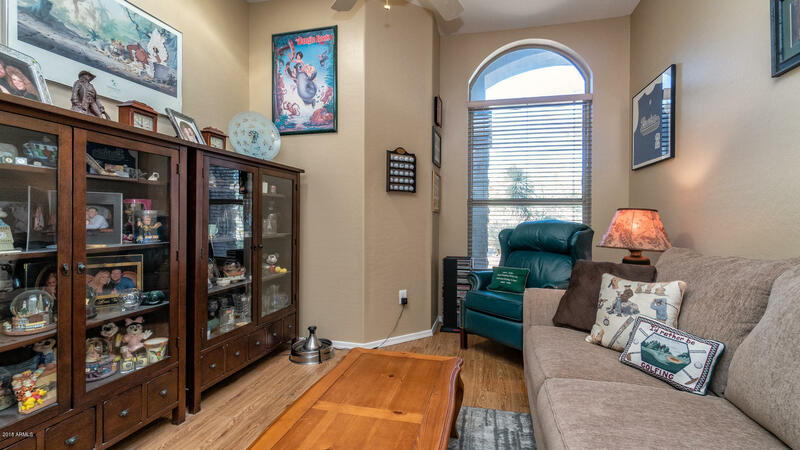 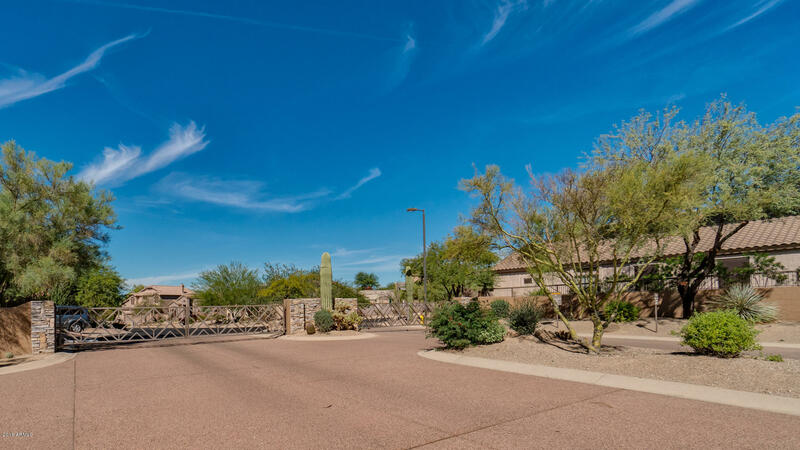 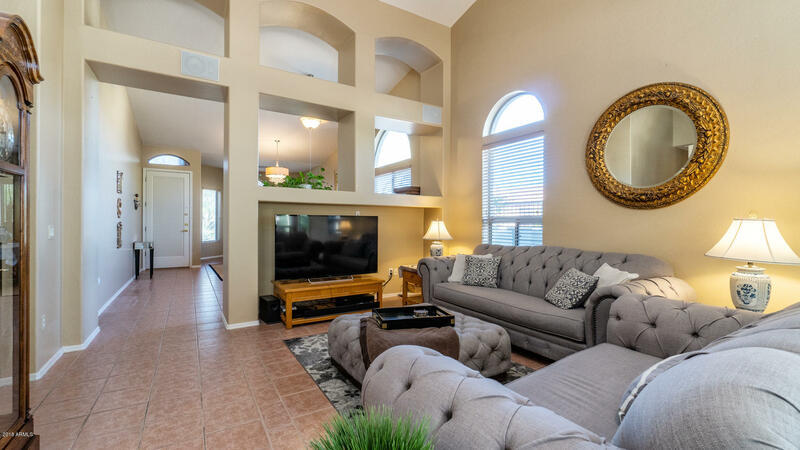 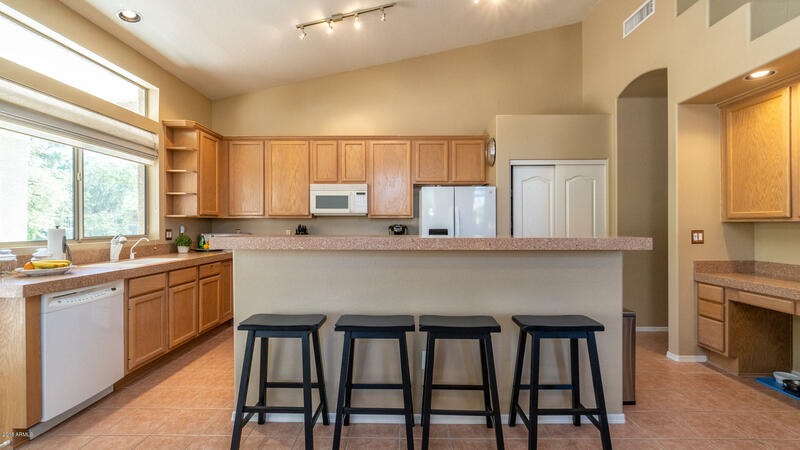 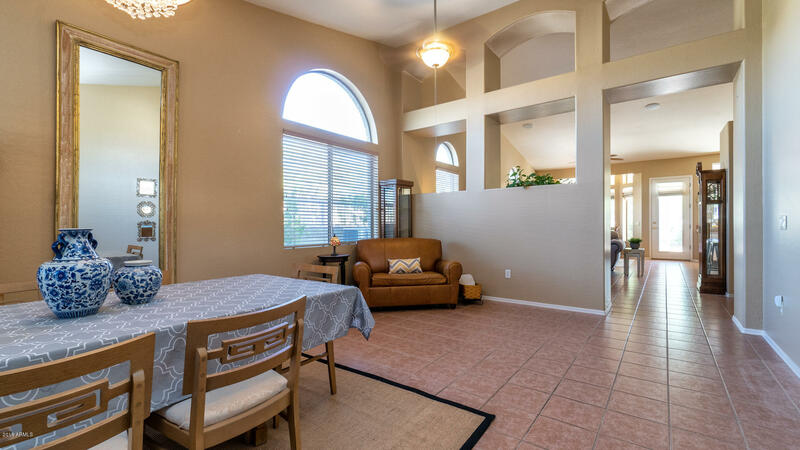 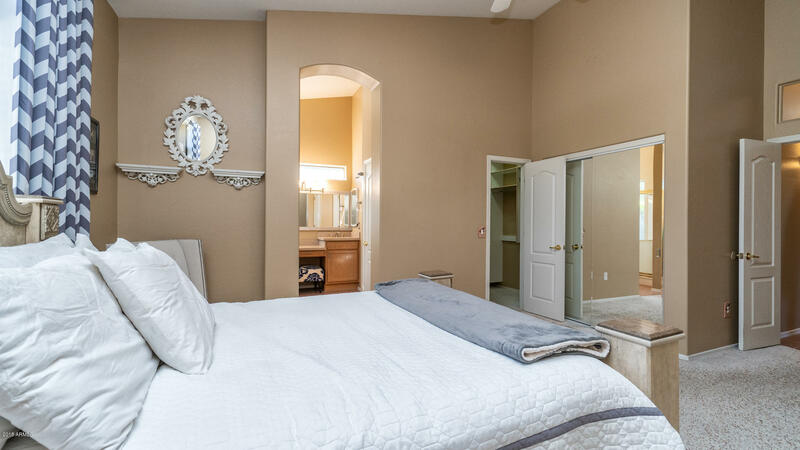 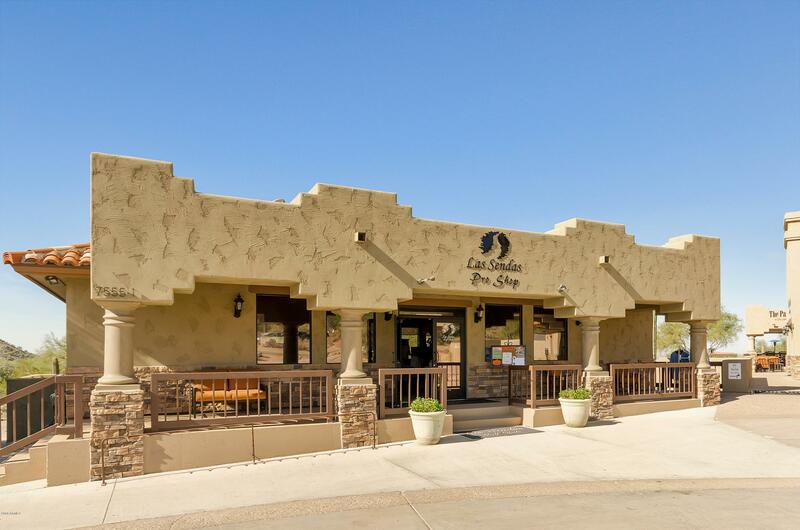 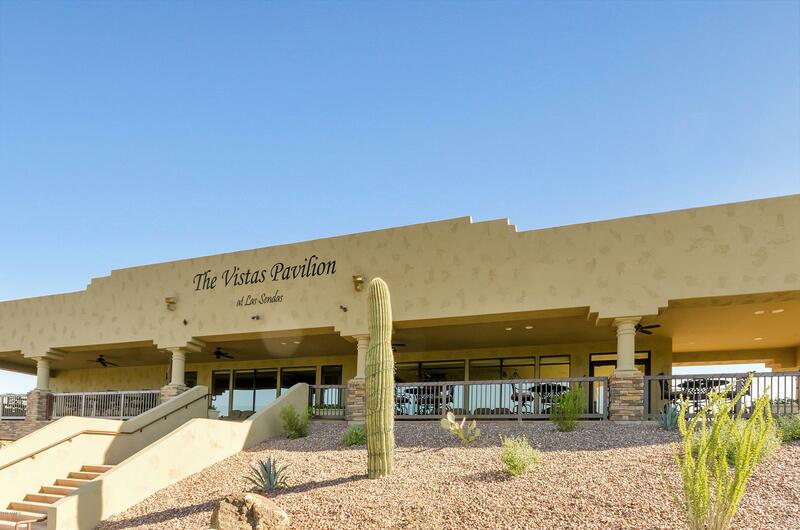 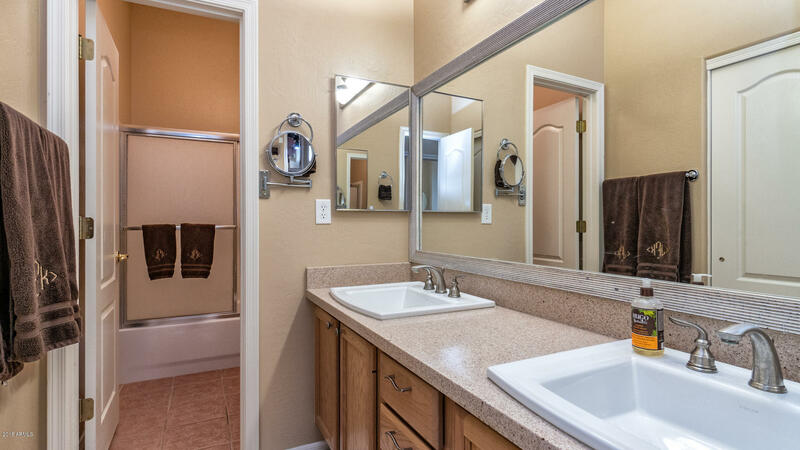 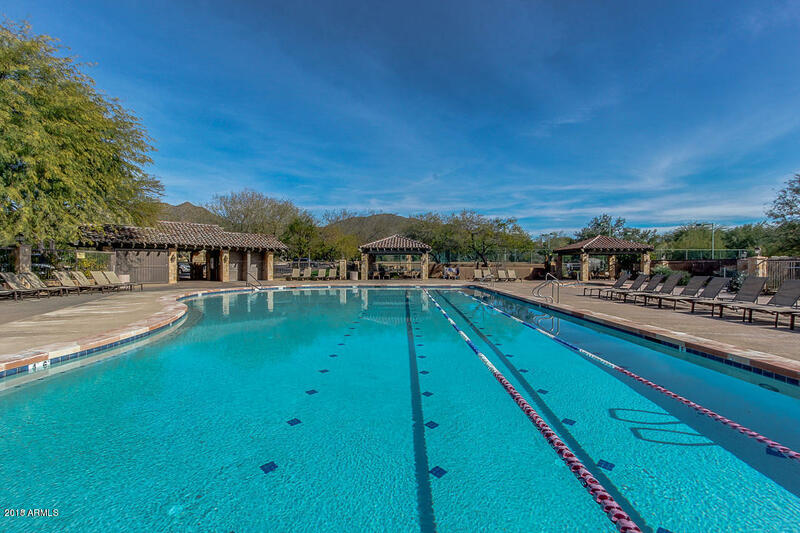 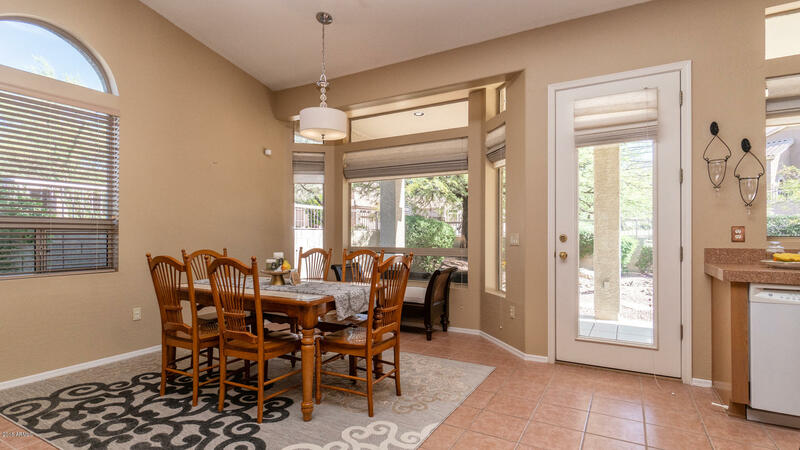 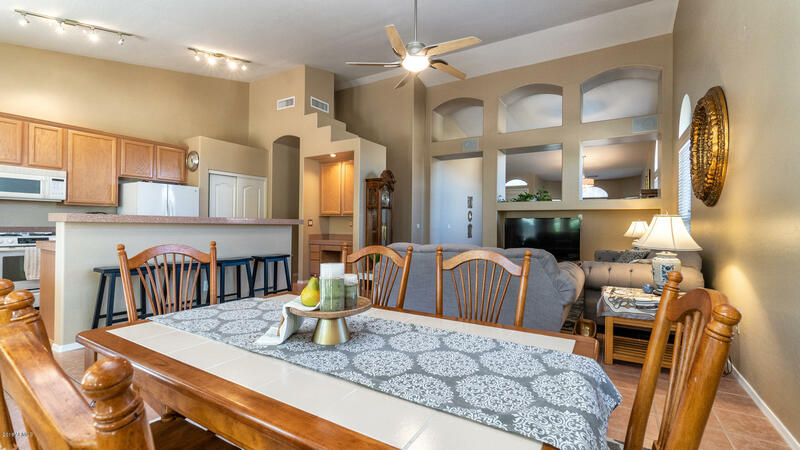 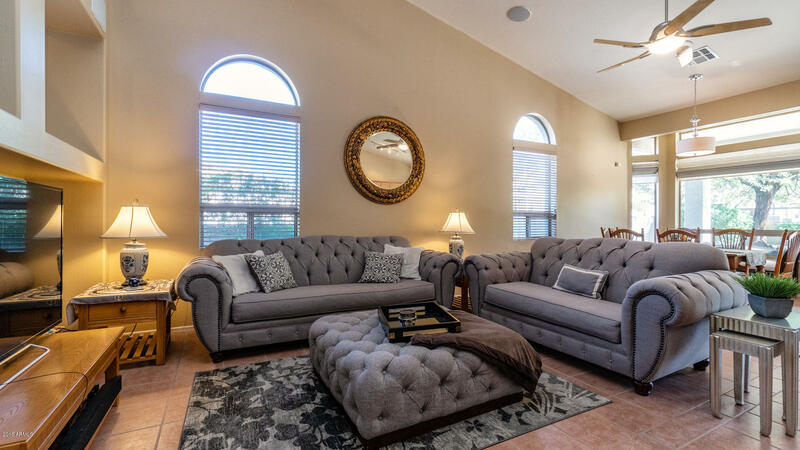 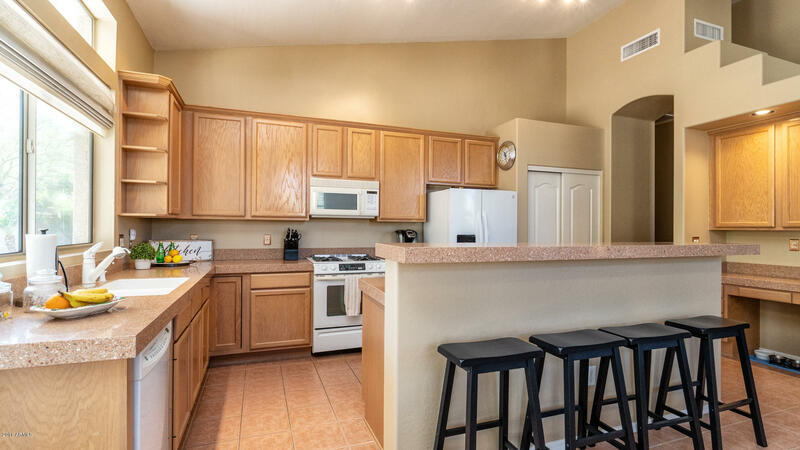 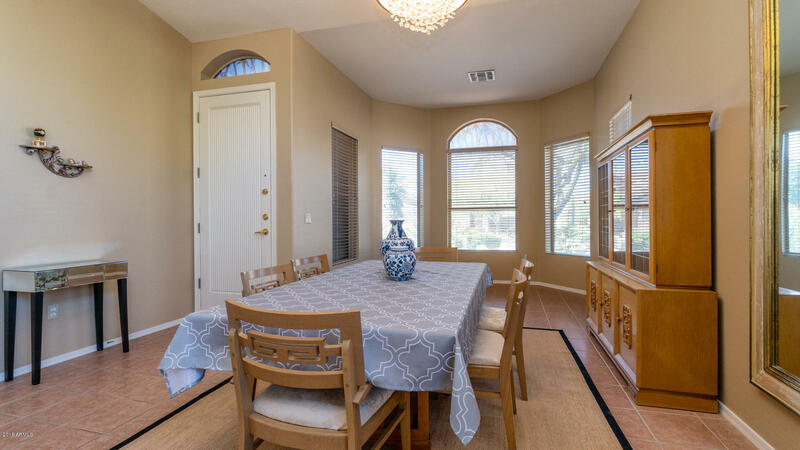 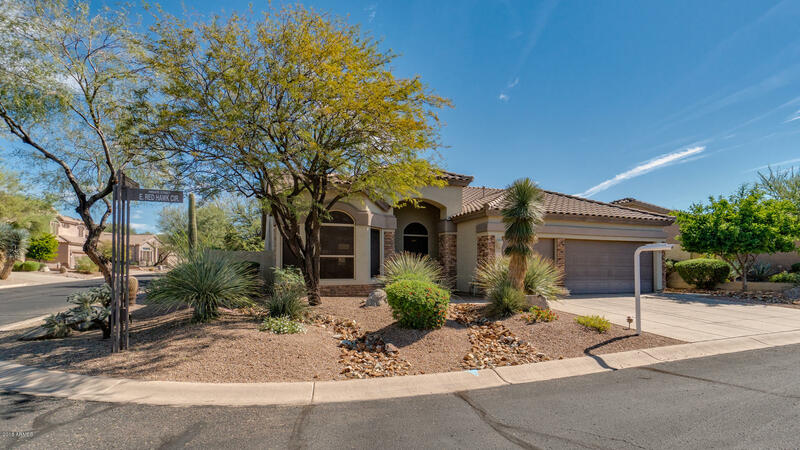 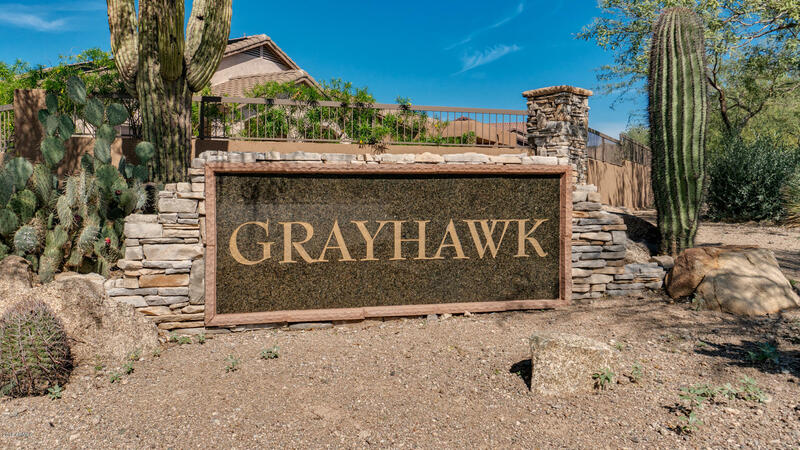 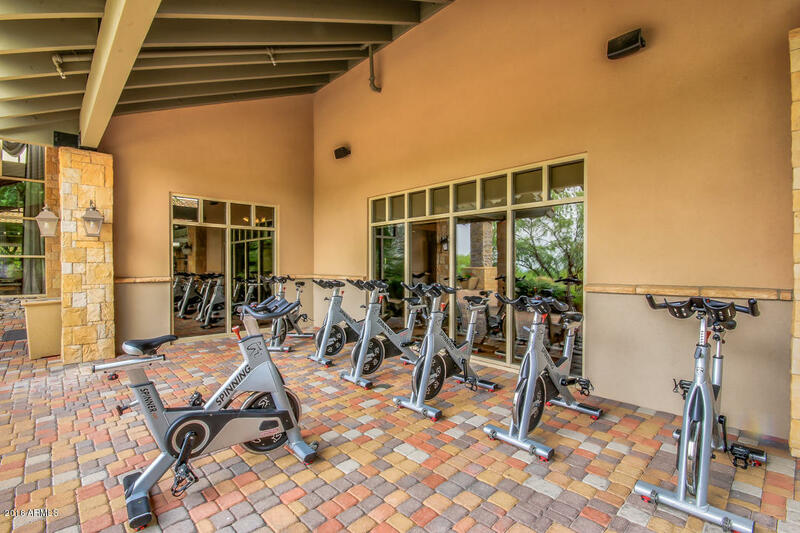 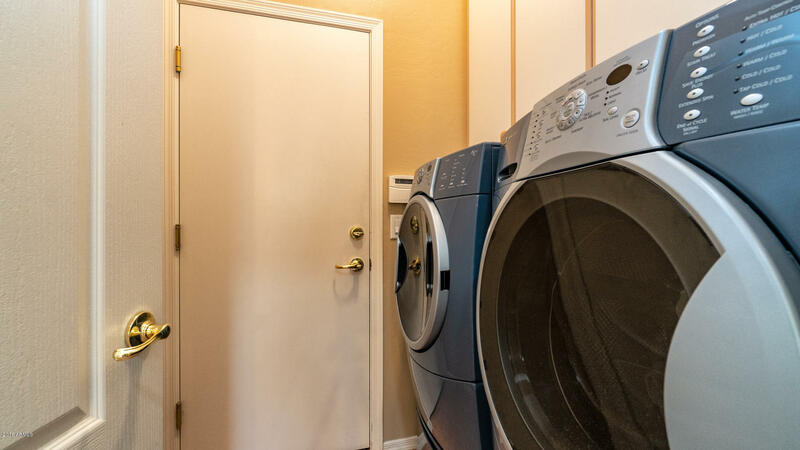 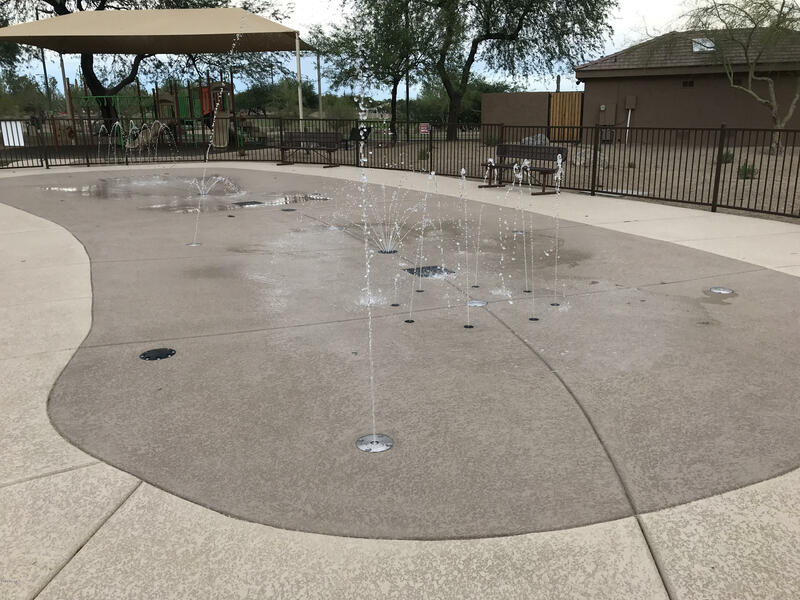 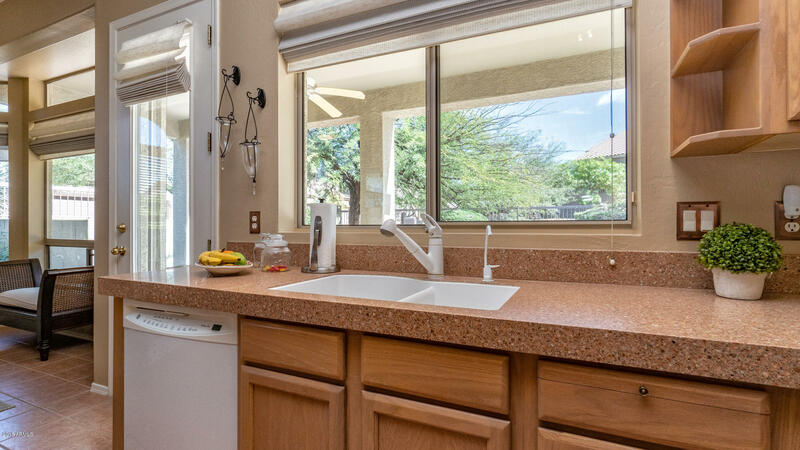 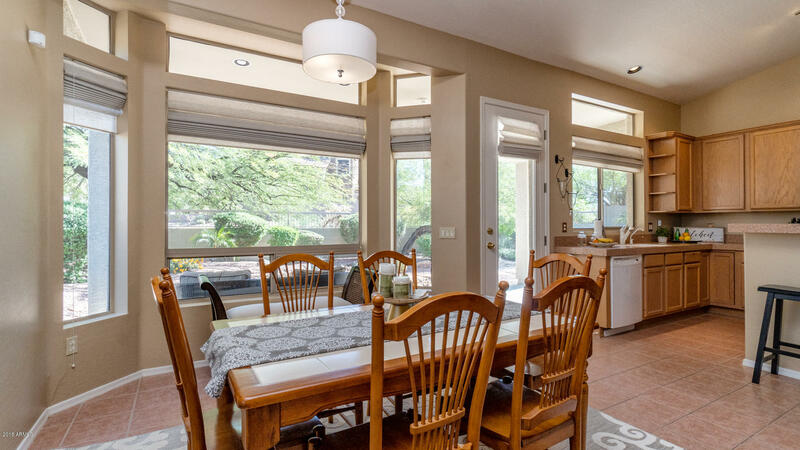 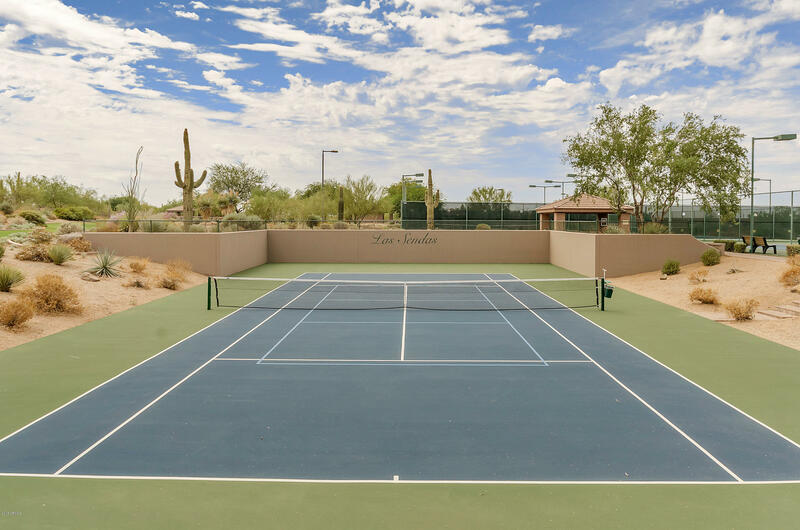 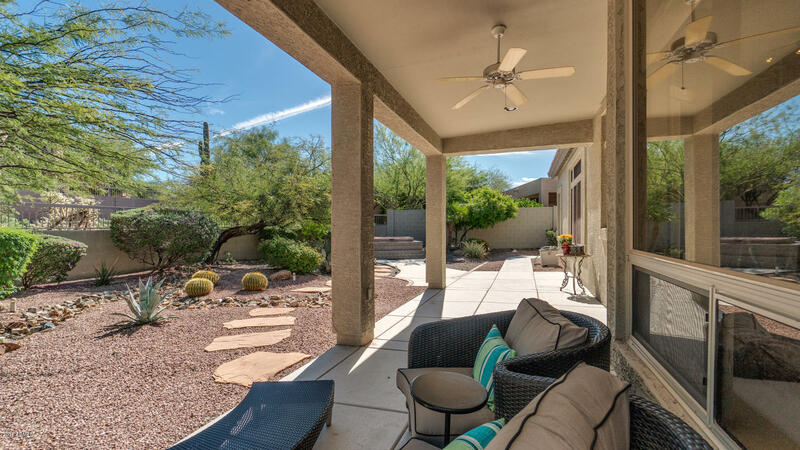 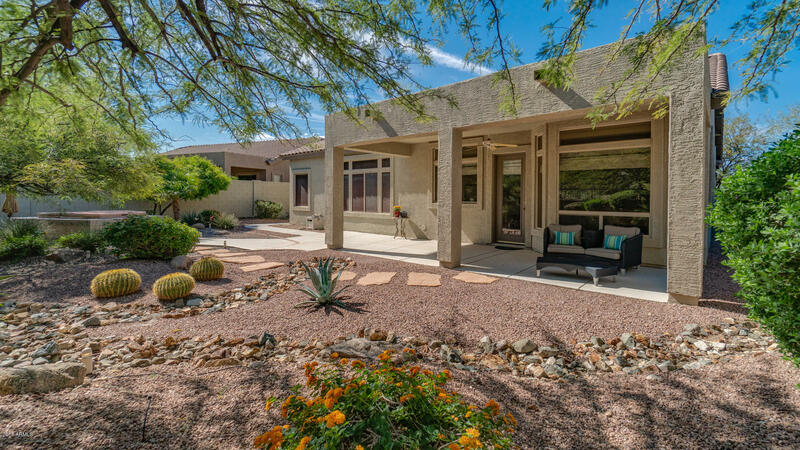 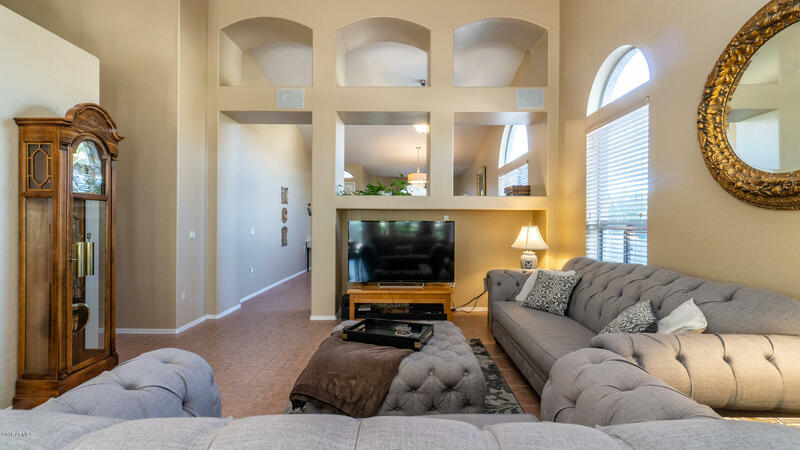 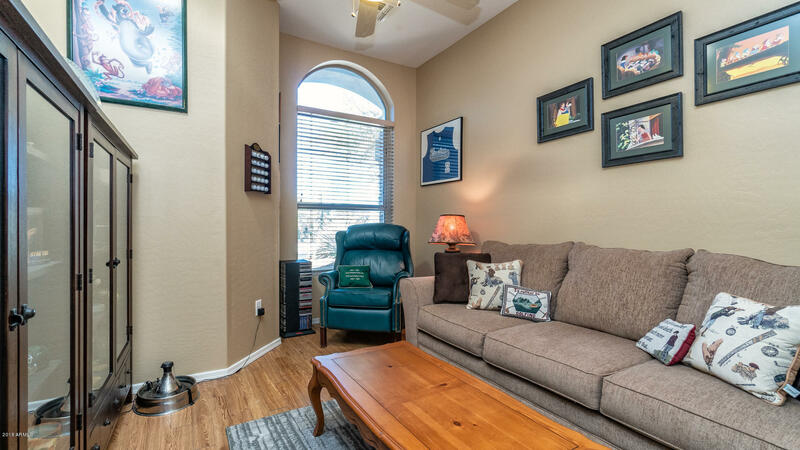 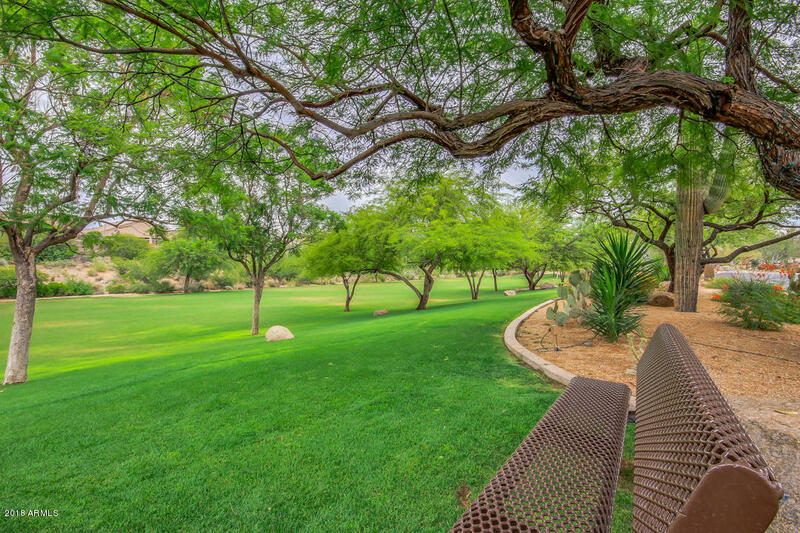 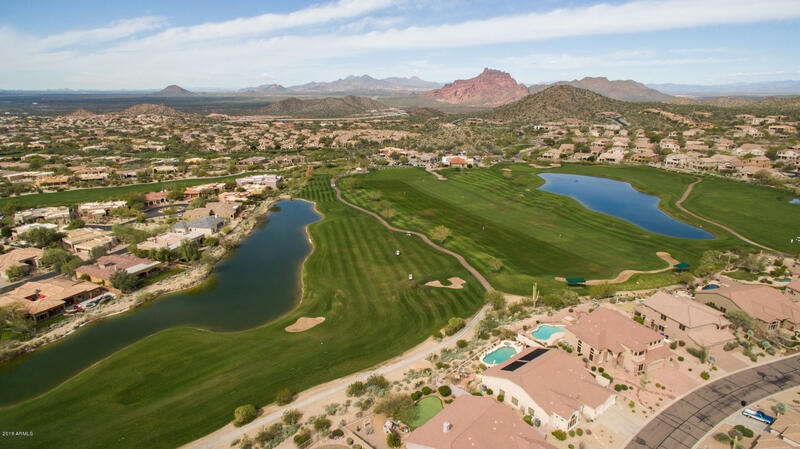 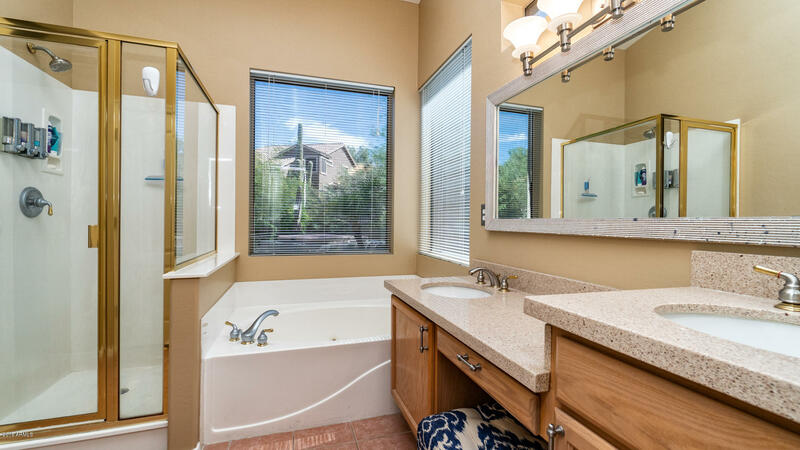 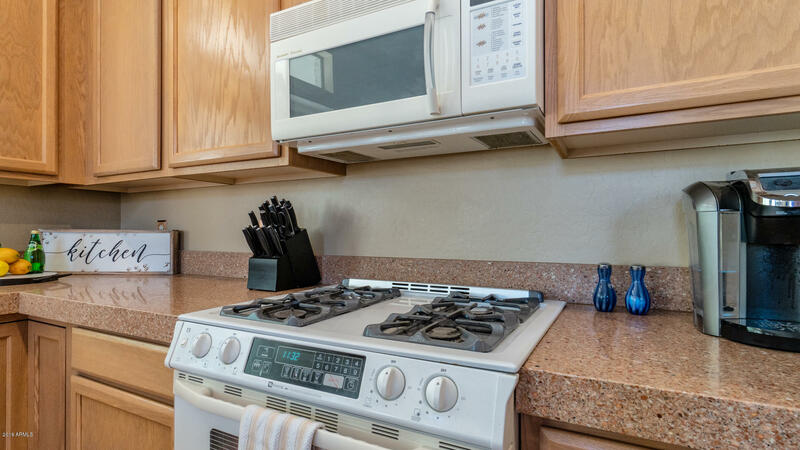 Close to shopping,dining,GOLF, hiking/biking trails, Saguaro Lake & only minutes to Phx Sky Harbor Airport & Scottsdale, Luxury amenities @ your fingertips, including a community heated pool/spa,workout facility & much more!